CARFAX One-Owner. Clean CARFAX. Crystal Red Tintcoat 2014 Buick LaCrosse !!!! FWD 6-Speed Automatic ECOTEC 2.4L I4 DGI DOHC 2014 Buick LaCrosse !!!! in Crystal Red Tintcoat, CLEAN CARFAX, ONE OWNER, FWD, Crystal Red Tintcoat, ABS brakes, Compass, Electronic Stability Control, Emergency communication system, Front dual zone A/C, Heated door mirrors, Illuminated entry, Low tire pressure warning, Remote keyless entry, Traction control. 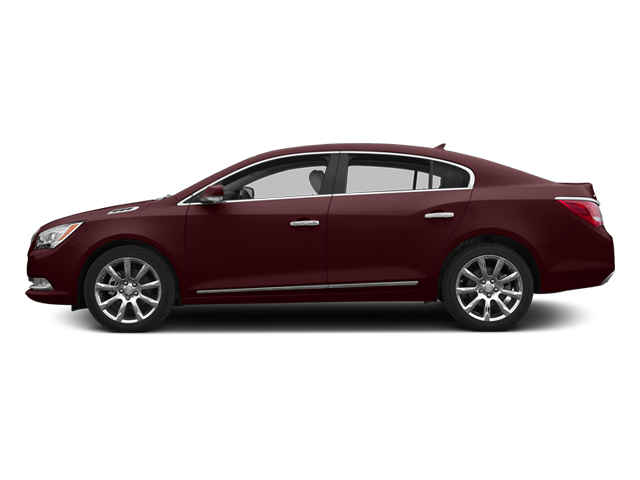 Hello, I would like more information about the 2014 Buick LaCrosse, stock# P4868. Hello, I would like to see more pictures of the 2014 Buick LaCrosse, stock# P4868.